#ExperienceMore this summer with family and friends. 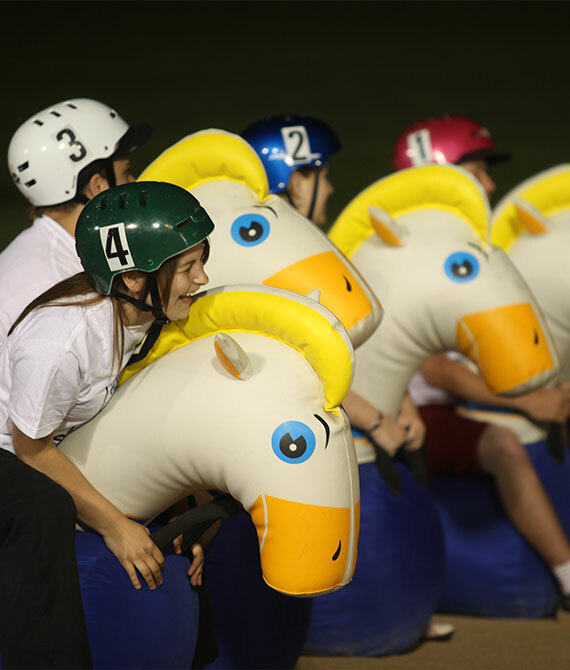 Come together for live horse racing on M/W/F nights from June – September. Choose from three restaurants or a Tarmac BBQ burger-and-beer under the summer sky. After the races, nightcap with Lady Luck at the Elements Casino. And, you’re already a winner with free admission and free parking. If you’re new to horse racing, begin your adventure at the Guest Care Counter, where it would be our pleasure to get you started on the right foot. Explore below to create your own unique race night experience. 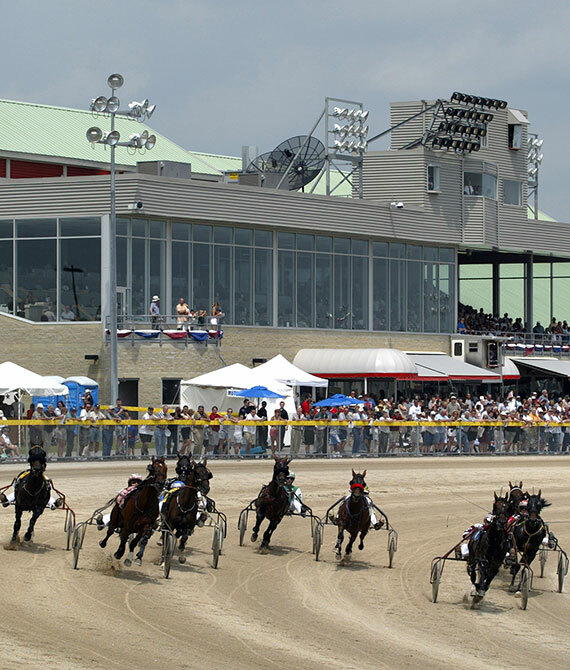 Live horse racing is a thrilling and unique experience at Grand River Raceway. 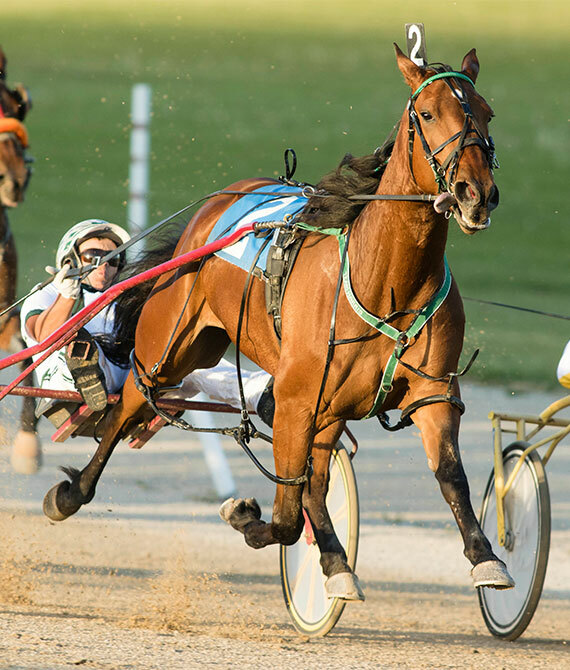 Our 2019 racing season begins Wednesday, June 5 and continues all summer long! Can’t make it to the track? Tune in here to watch a free live stream of our races! New to the racetrack experience? Have any questions? Find answers to our most asked questions below! Play at the track or online. Win, learn and laugh between the races!